Photo courtesy of Google Images available for reuse. 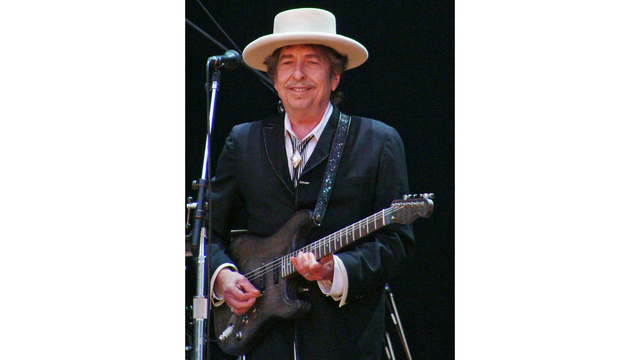 AUGUSTA, GA (WJBF) - Bob Dylan and his band will be at the Bell Auditorium on Nov. 7. Tickets will go on sale Friday, August 10 at 10 a.m. If you would like to purchase tickets you can call the Augusta Entertainment Complex at 877-428-4849 or visit AugustaEntertainmentComplex.com. You can also purchase your tickets at the SRP Box Office at the James Brown Arena.